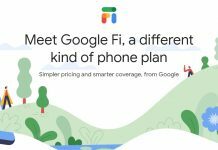 Project Fi is now officially Google Fi and allows you to activate most Android phones and even iPhones. 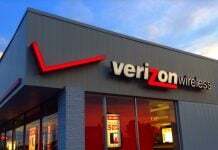 Unfortunately, not all phones can take full advantage of the service. 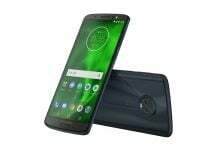 Previously available at Verizon, the Moto G6 just went on sale at Amazon and Best Buy. 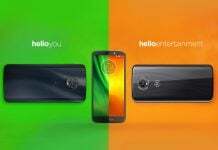 It's sold unlocked and is compatible with all major carriers. 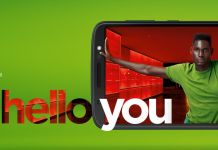 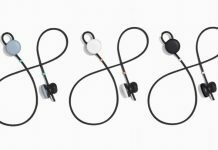 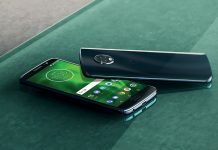 The Moto G6, the latest from Motorola, is now available on Verizon’s network, and you can buy the phone in-store or online for just $10 a month. 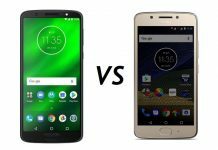 Moto G6 vs Moto G5, worth the upgrade? 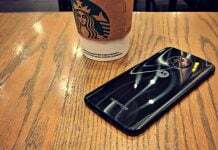 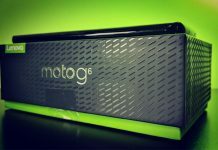 You're using a Moto G5, but now that the Moto G6 will hit retail shelves soon you're wondering whether you should upgrade? 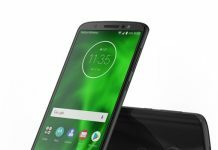 Motorola announces its new Moto G6 and G6 Play with tall displays, Turbopower, and budget prices. 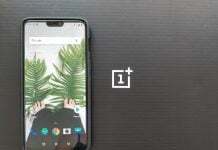 Alongside this, the company announced the E5 Plus and E5 Play, which are its truly budget phones. 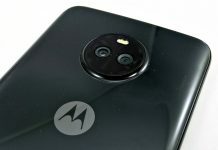 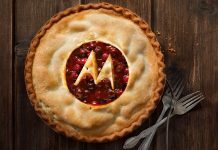 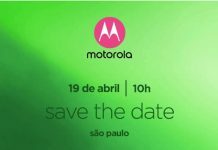 In an invitation from Motorola to press, it looks like the Moto G6 line (G6, G6 Play, and G6 Plus) could arrive in but a few week's time.